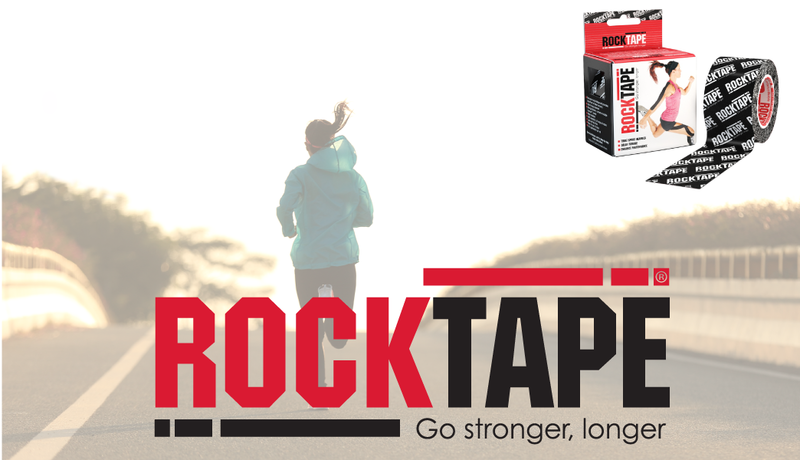 RockTape is the world’s best kinesiology tape. It can be used to treat sports and non-sports injuries, including shin splints, plantar fasciitis, runner’s knee and back pain. RockTape microscopically lifts the skin away from the muscle and fascia below, creating a decompressive effect. Stretchier, stickier and stronger than the competition, RockTape is engineered to meet the demands of endurance athletes like runners, swimmers and cyclists. Unlike other products, RockTape can be used both to apply compression to promote recovery, or decompression to relieve pain and swelling. If you want an edge on your upcoming competition or performance, sports chiropractor Dr. Mark Zuber can RockTape you to go stronger, longer. Eat less saturated fats. Cut back on fatty meats, high-fat dairy, cakes, cookies, and butter. This includes pizza, burgers, and foods with creamy sauce or gravy. Get more fiber. Eat vegetables, fruits, and whole grains to add fiber to your diet. 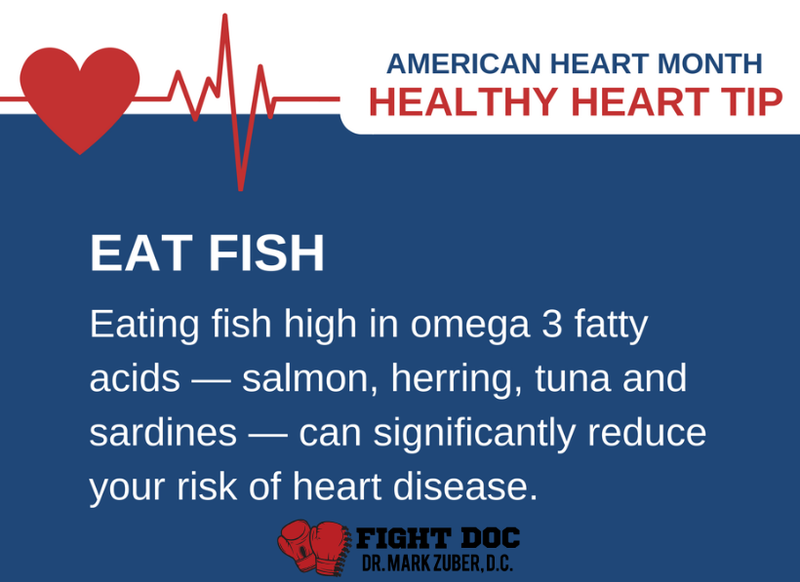 The American Heart Association recommends eating fish (particularly fatty fish) at least two times (two servings) a week. Each serving is 3.5 ounce cooked, or about ¾ cup of flaked fish. Fatty fish like salmon, mackerel, herring, lake trout, sardines and albacore tuna are high in omega-3 fatty acids. Increasing omega-3 fatty acid consumption through foods is preferable. However, those with coronary artery disease, may not get enough omega-3 by diet alone. These people may want to talk to their doctor about supplements. And for those with high triglycerides, even larger doses could help. Patients taking more than 3 grams of omega-3 fatty acids from capsules should do so only under a physician’s care. High intakes could cause excessive bleeding in some people. If you’re interested in CBD oil, you’re trying to learn more of the benefits of the product. You’re not reading this to become a biology major or to create flashcards about the Endocannabinoid System (ECS) or the many compounds that work with the ECS to control different functions of the body. At best, you just want to find a way to find relief that doesn’t involve living in a fantasy world. It’s probably why some articles are frustrating to read when it comes to scientific explanations. Some are far too general, while others treat you like you have a freshly minted PhD in molecular biology! But there are ways to break it down so that you can actually get a firm grasp on how it all works. 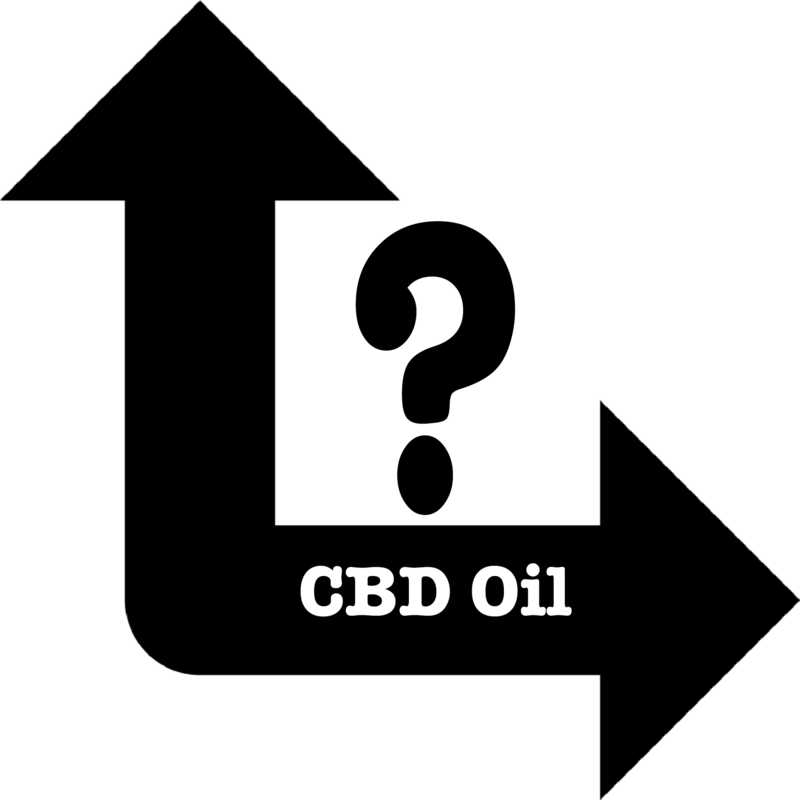 Use this as your basic guide to getting started with CBD oil. There are two major parts of the cannabis plant: THC and CBD. THC causes the stereotypical giddy feelings while CBD does not. CBD may make you feel more relaxed, but it won’t interfere with your mental capacity or bodily functions. There are lots of strains of cannabis, each with its own concentration of compounds. You don’t necessarily have to learn them all if you’re not planning to go into the industry. CBD is used most often to treat anxiety and depression, though the wonders definitely don’t end there. CBD serves as an anti-inflammatory that works with different parts of the brain to create harmony within our often turbulent cells. The potential of CBD seems unlimited, even if research most certainly is not. Run away screaming from anyone who tells you they have all of the answers about CBD. It just isn’t possible because the research is incomplete at absolute best. However, the research we do have to go on is either good or neutral. The same goes for reports of people who take CBD oil — either they love it or they’re neutral to it.  The World Health Organization (WHO) has found no threats to the product, and the FDA should be right behind them. (Although that’s a whole other can of worms.) To fully understand CBD oil, we’re going to need a lot more controlled studies that truly delve into the nature of the oil. Side effects of CBD oil few and far between, and they’re generally reported as very mild. Dry mouth, lightheadedness, and lowered blood pressure are all on the list, and CBD may interfere with the efficacy of certain liver medications. These mild reactions are not only rare, they’re also nothing compared to side effects of legal drugs (which may include death.) And though it affects each person differently, most people find the benefits to far outweigh any side effects they feel. CBD oil isn’t exactly cheap, but the prices reflect a few basic things about it. One is for fairly obvious reasons: it does work. The demand for CBD is popping up all over the world, especially amongst people who are tired of the side effects they’ve been experiencing due to prescription medications. That demand isn’t popping up because it’s the equivalent of a sugar pill. Organic CBD oil is a completely natural way to treat a variety of conditions that appeal to people from every walk of life. But CBD oil also needs to be fully extracted from the plant, which is a laborious process. To truly ‘weed’ out the THC from the CBD oil, it takes time and skilled labor. As with everything in life, you get what you pay for.